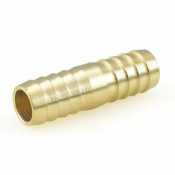 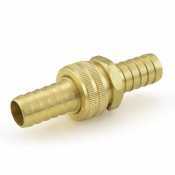 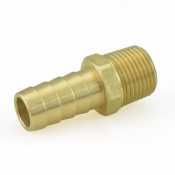 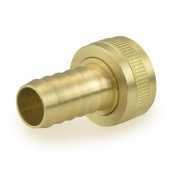 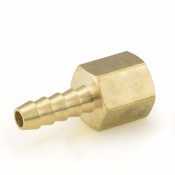 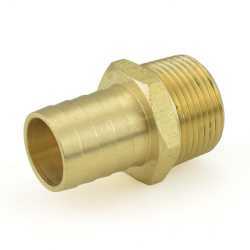 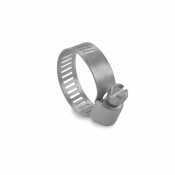 Unlike Garden Hose Fittings, these fittings are for connecting any hose to a water outlet or to each other. 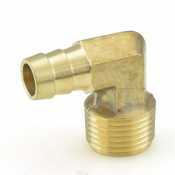 The barbed design creates a strong connection and prevents water from leaking. 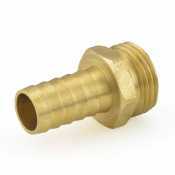 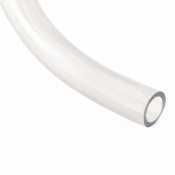 Canarsee has all of the Hose Barb Fittings necessary for most household and small commercial applications.